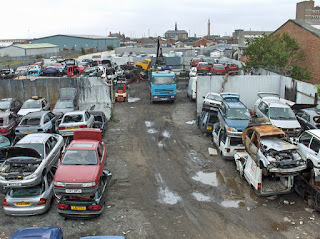 Junkyards are hard to get licensed today, but this one is available! - most of the storage area is fenced. Buyer gets all vehicles already on property. Please contact below to get further information. 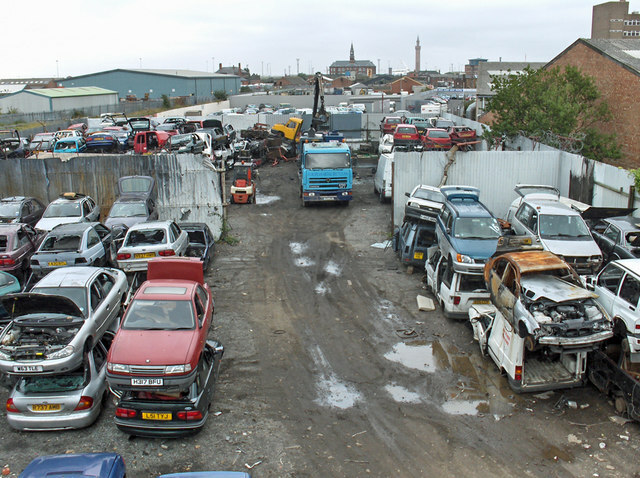 I believe this is the first time I've seen a scrap yard operation on the market for sale. It should make for an interesting transaction.